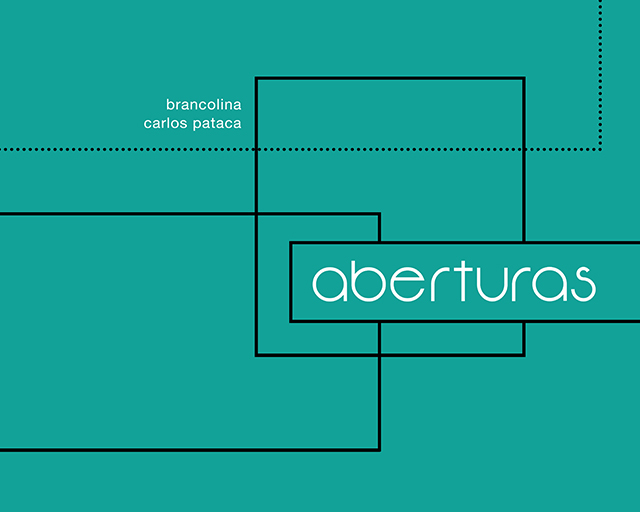 ABERTURAS is a collaborative photo-book project that I made together with Carlos Pataca. We cropped photos into ‘windows’ (aberturas in Portugees) and added short text to enable poetic dialogue. These are 3 from 15 diptychs published in the book: the left side is made by Carlos and the right one by me, as response to his work. To preview the complete book, click the photo bellow.